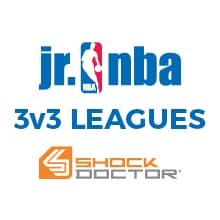 The Jr. NBA and Shock Doctor 3v3 Leagues will launch in February 2017. The objective of the leagues is to impact youth players’ long-term development by delivering a fun on court experience that creates additional opportunities for boys and girls ages 10-14 to engage in play, foster skill development, and cultivate friendships. Throughout the season, there will be opportunities to engage with NBA teams, players, and legends in each market. Each team will have a minimum of 8 games within 4 weeks with the 5th week being reserved for the local championships. The boys and girls 8th grade division winners in each market will qualify for the Jr. NBA 3v3 National Championships to be held in New York City, receiving a $1,000 travel voucher and 3 hotel rooms for 2 nights per team. 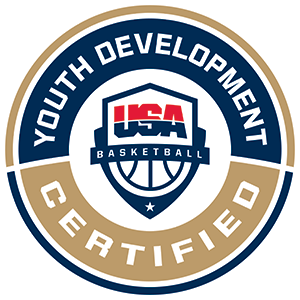 Every youth participating in league play is required to have an NBA Waiver signed by parent or guardian.